In the US Federal Income Tax system, there are two paths of taxation: personal and business. 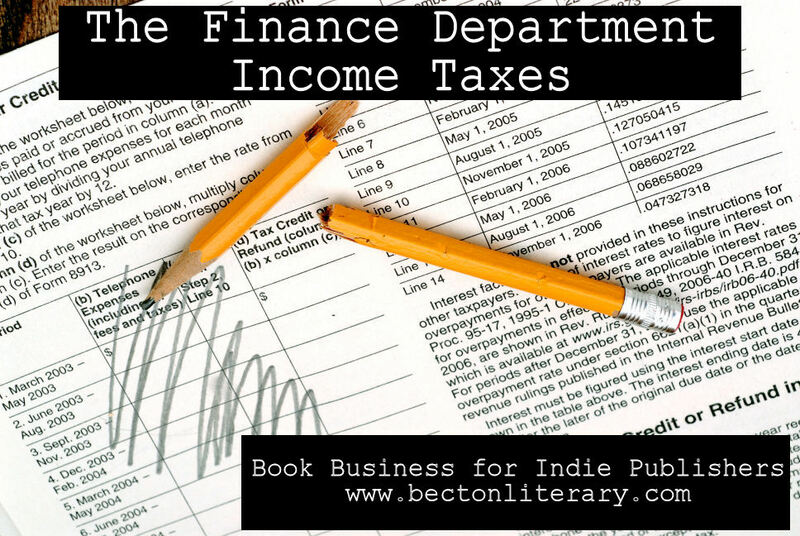 Most indie publishers operate as sole proprietorships, which fall under personal income taxes (not business or corporate as one might think). Essentially, indie publishers are self employed, and there is no distinction between personal finances and business finances. You file one tax return: the 1040 (the US Individual Income Tax Return). In order to account for your book business on the 1040, you must also complete a Schedule C, which is for figuring your profit or loss from a sole-proprietorship business. The final figure on the Schedule C becomes a line item on the 1040 form. It’s all part of your personal income taxes. If all your sources of income combined earned $400 or more, you must file an income tax return. See IRS.gov for more info. To fill you the form Schedule C, you’ll need a record of the payments you’ve received throughout the year. These may come as 1099 Misc forms from publishing platforms such as Amazon Kindle, Barnes and Noble, iTunes, Kobo, and Smashwords. The deadline for filing 1099s is January 31. 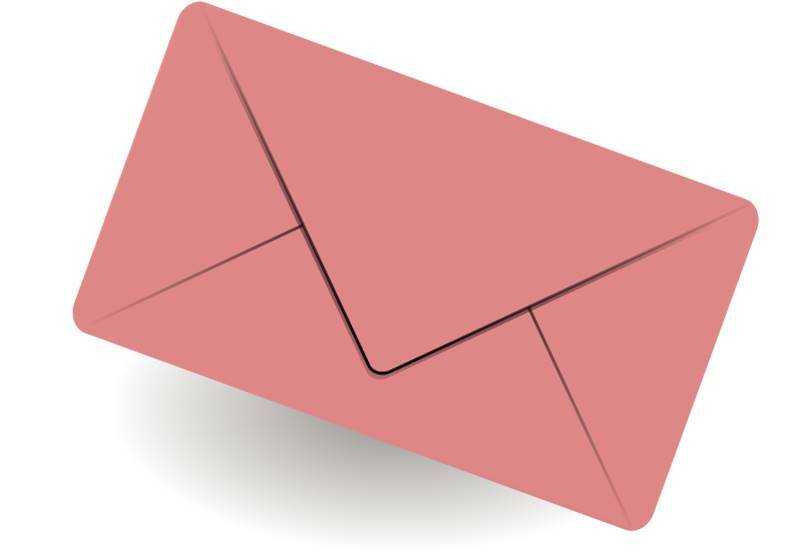 They may come in the mail or email, but you will also be able to access them at each publishing platform’s website. It’s important to note that just like the 1099s you may have sent to your editors and designers, publishing platforms send one copy to you and one copy to the government. So the government already knows that the money has changed hands. If you do not report your income accurately, you can be fined. Also important: 1099s are only required for yearly earnings of $600 or more. If you earned $599 from one platform, you may not receive a 1099; however, you must still report it as income. So keep good records! If publishing is your only form of income, you must make quarterly income tax payments. If you worked a “regular job,” federal taxes would be removed from every paycheck and sent to the government. Because you are self-employed and do not receive such paychecks with tax money already withheld, you must do it yourself. Instead of sending one lump sum of money on April 15, you must send quarterly payments in order to avoid paying late payment penalties. See Form PUBL 17 for all the details. However, if you or your spouse is an employee of another business, you have the option of adjusting your yearly withholdings from the “regular job’s” paycheck to cover the taxes your both incomes. Essentially, your monthly withholdings from the “regular job” would take into account the quarterly payments needed for your book business. For more information on quarterly tax payments, go here. Next week, we’ll delve into business deductions. If you have any questions about quarterly payments or deductions, leave them in the comments below. Disclaimer: Don’t trust me. Go to IRS.gov and confirm the information for yourself. I’m not responsible if you get audited. Also, state income taxes are separate beasts, and you’ll have to tame them for yourselves unless you are fortunate enough to live in a state without them. Nobody takes thrillers literally, nor cares about their specific events, nor harbors any frustrated desire to become a secret agent or a private eye. Thrillers are taken symbolically; they dramatize one of man’s widest and most crucial abstractions: the abstraction of moral conflict.